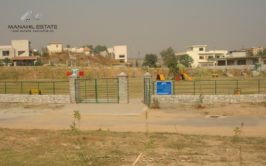 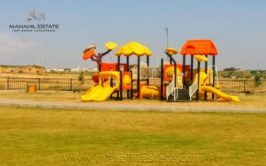 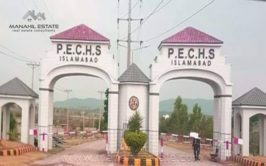 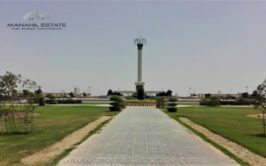 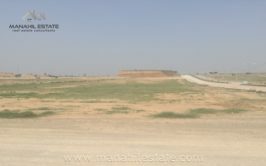 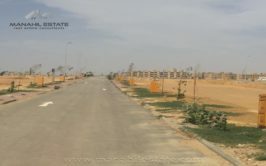 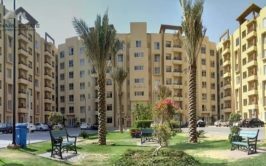 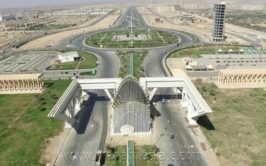 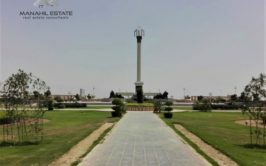 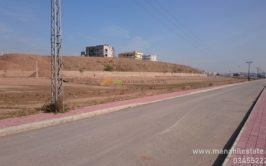 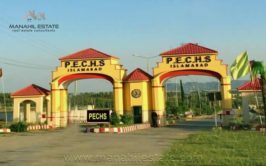 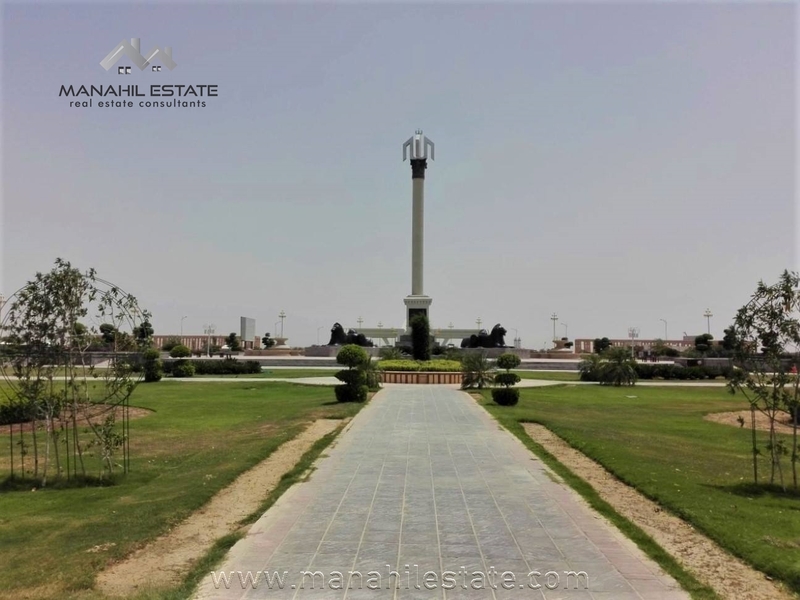 We have a beautiful 1000 SQY residential plot available right at the entrance road of precinct 7 in Bahria Town Karachi. 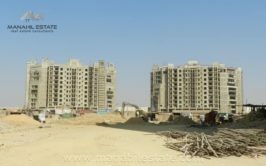 This is one of the best blocks near Grand Jamia Masjid where development work has been completed and possessions are being announced. 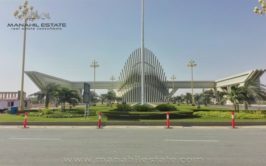 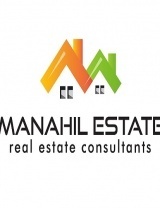 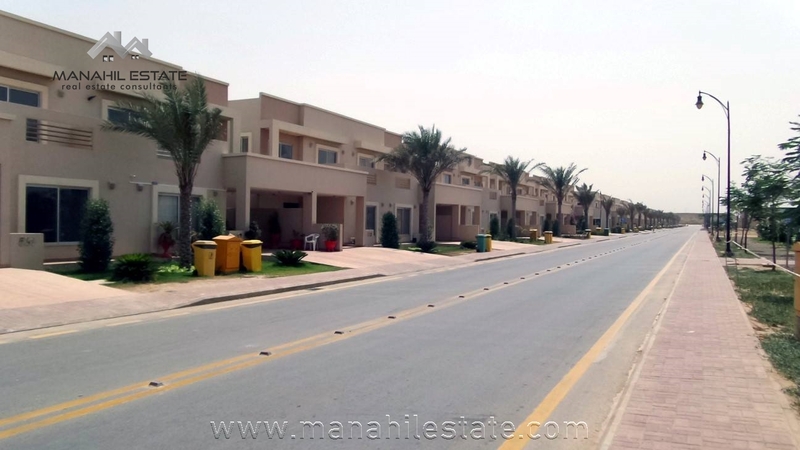 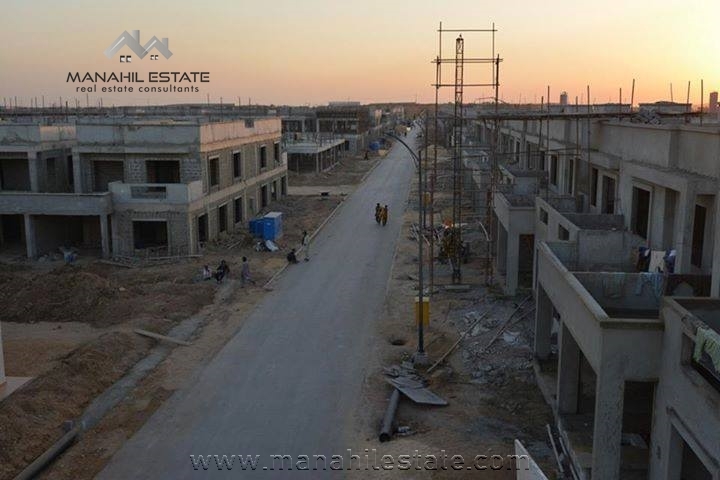 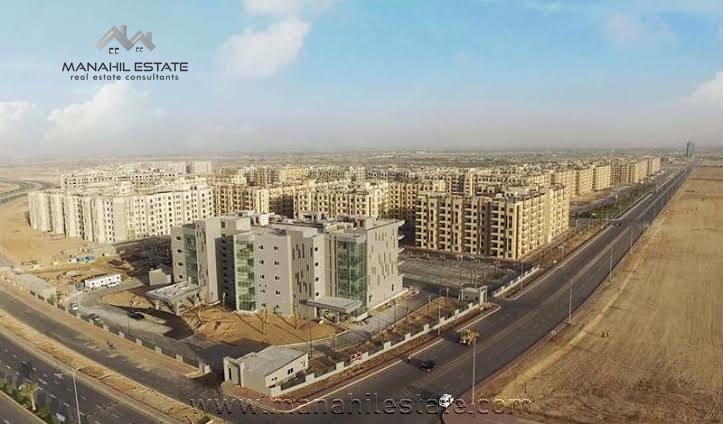 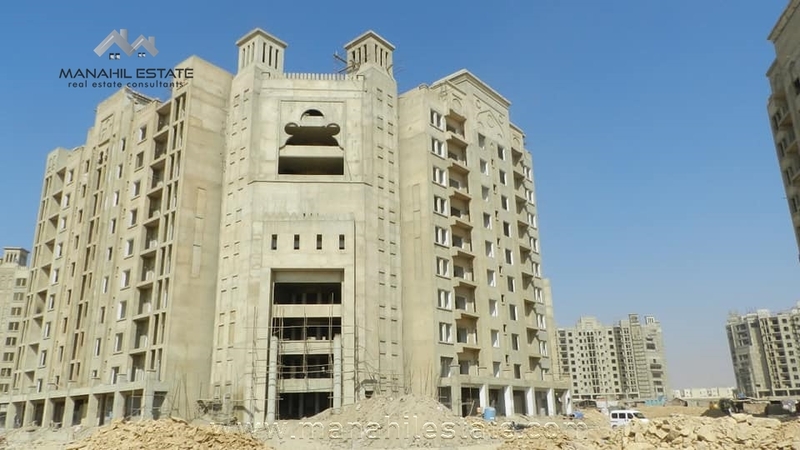 Precinct 7 lies near Midway commercial and Bahria Head Office, and it comprises only 1000 SQY plots. 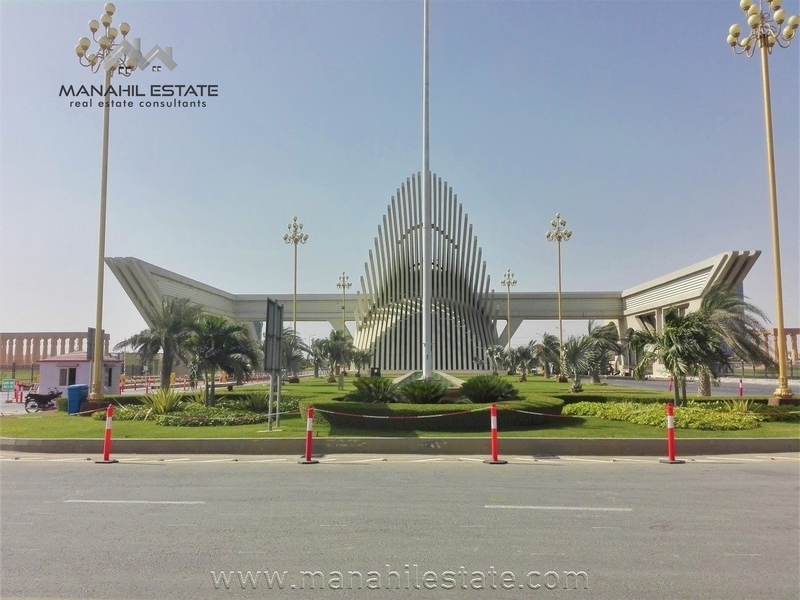 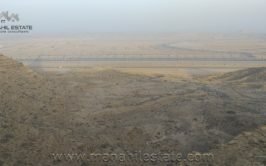 Contact us for more details, visit and purchase of this 1000 SQY Boulevard plot in precinct 7 Bahria Town Karachi.